Clinical psychologist Roberta Isleib, aka Lucy Burdette, has had ten previous mysteries published. Her books and stories have been short-listed for Agatha, Anthony, and Macavity awards. 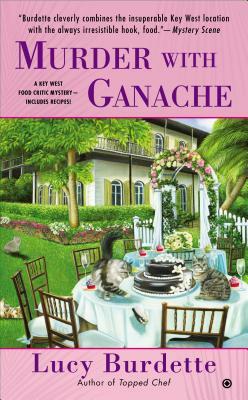 Other titles in the Key West Food Critic Mystery series include Topped Chef, Death in Four Courses, and An Appetite for Murder.